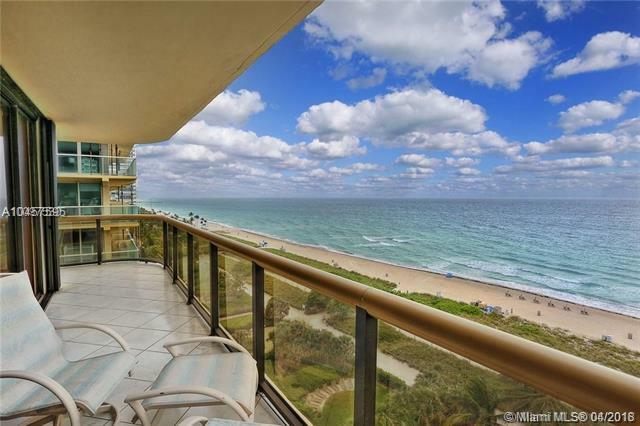 Wrap around balcony with direct view of the beach and ocean from this 2-2.5 condo in one of the best and more traditional buildings in Surfside. 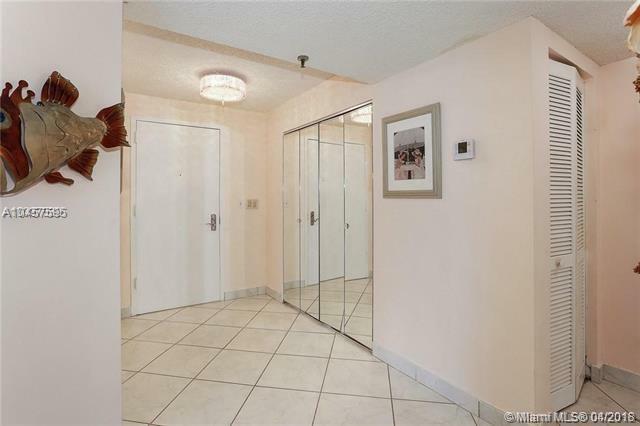 Live steps away from places of worship, shops, banks, restaurants and Bal Harbour Shops. 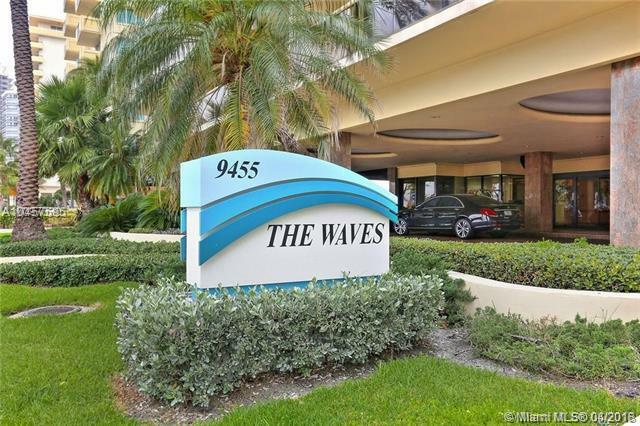 Nearby developments like the St. Regis, Four Seasons, Ritz-Carlton and Marriott prove this area is an excellent investment. The neighborhood is safe, with a good police department, and one of the best state schools from K-8th.